Baba de Caracol Anti-Hair Loss Combo. Dominican product based on natural ingredients that promotes growth. 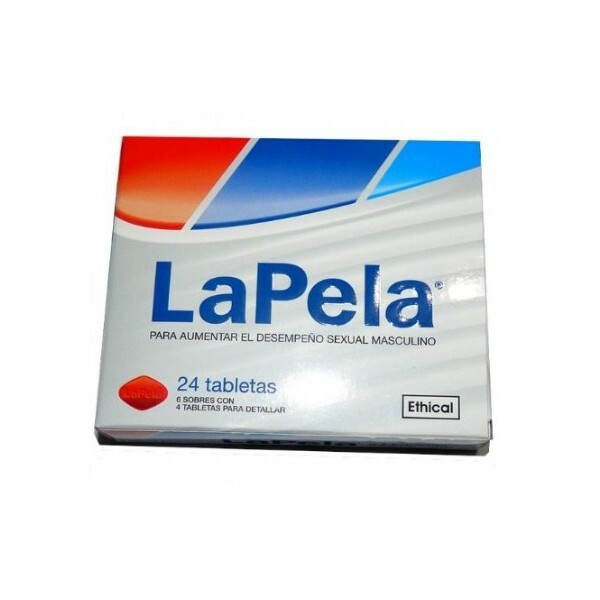 All manufacturersAsian GroupBaba de CaracolBio ComplexBoeCorteCrecePeloEthicalHalka IndustrialHealthlinkLa BombaLa Planchamiss keyRoyal KingSanto Domingo Inc.
One of the best male enhancers directly from DR for Erectile Dysfunction. Best if used 30 minutes before. Take only one (1) pill. Best Product out there for ED. Need to try it you wont regret. Honest Seller and The Best Product.. I like to thank you for the best product and being honest seller. I will purchase, again. The company will keep intouch with your order all the way until you receive it. At least it did with me. The shipping took about a week and a half and they let me know every step of the way. The product is very good, very reliable, very satisfied with the product and company service. C/ Mella Km. 9 1/2, Local 119 Plaza Monet. Cancino I, Santo Domingo Este.